Library of Congress, the de facto national library of the United States and the largest library in the world has extended its collection. 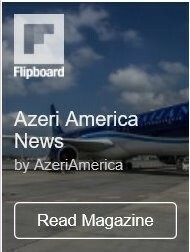 “Pomegranates and Saffron: A Culinary Journey to Azerbaijan” book by Azerbaijani author and food blogger Feride Buyuran was added to the library’s collection, Trend Life reported. The Pomegranates and Saffron is the first comprehensive cookbook on Azerbaijani cuisine published in the U.S. on October 2014. 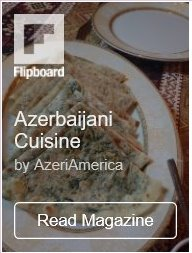 This publication shows Americans the delicious side of Azerbaijan. Imagine a country where East and West are beautifully intertwined in the cuisine and culture and where its treasured cooking secrets are waiting to be discovered. Welcome to the Land of Fire, reads the introduction to the book. In Pomegranates and Saffron, Feride Buyuran takes you on a delightful culinary journey through this beautiful land in the Caucasus. The book contains some 200 recipes of traditional and modern Azerbaijani dishes in 15 categories, including appetizers and salads, soups and stews, vegetarian dishes, pasta dishes, and desserts, all adapted for preparation in a Western kitchen by the author. 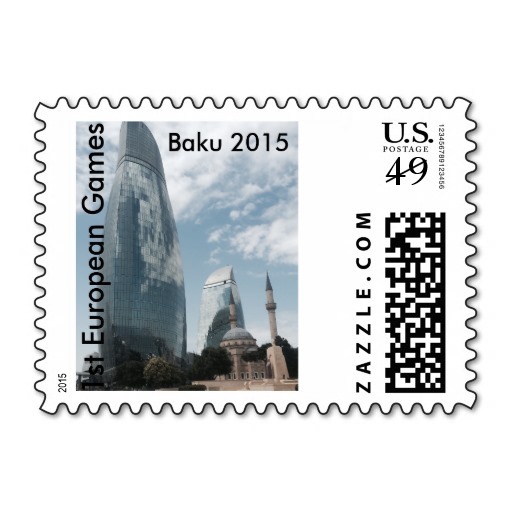 All the recipes have been collected from different regions of Azerbaijan, including ancient and forgotten ones. The book is the winner of four major awards, including Gourmand Best in the World Award Prestige Award of the International Jury, U.S. Winner of Gourmand World Cookbook Award Best Eastern European Cookbook , Living Now Book Award Silver Medal in the Ethnic Cookbooks Category, National Indie Excellence Award Winner in the International Cookbooks Category.